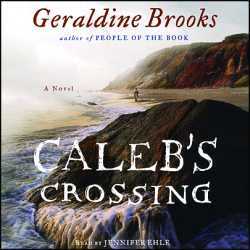 Our fifth book for the season is "Caleb's Crossing" by Australian author Geraldine Brooks (2011). Suggested by Nicoletta Barbarito. As usual, we will be meeting on the first Wednesday of the month.